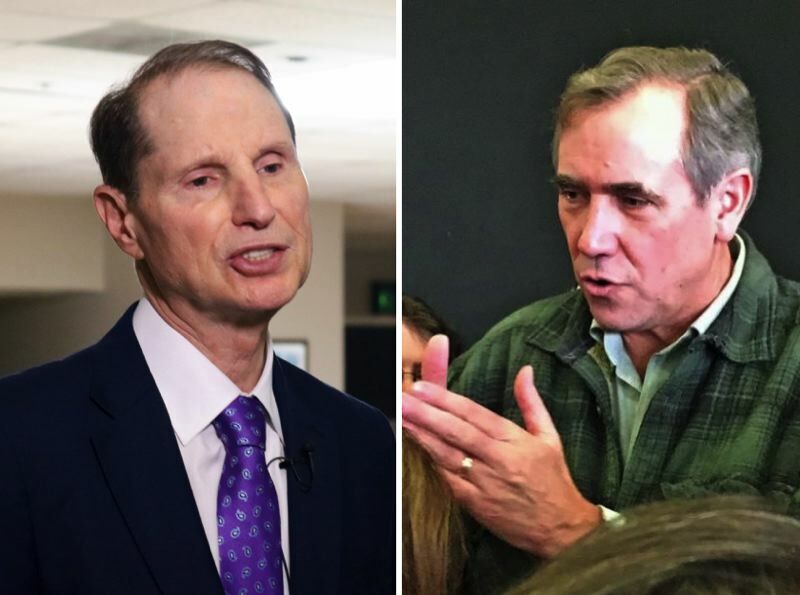 Oregon's liberal delegation to the U.S. Capitol is decrying the ruling by a federal judge that declares the Affordable Care Act unconstitutional. U.S. Sen. Ron Wyden called it "sabotage" — of a nature both "deliberate" and "ideological." Not to be outdone, Sen. Jeff Merkley used the ruling to tout his support for "Medicare for all." Both Democrats vowed to fight the decision by a U.S. District judge in Texas, Reed O'Connor, who ruled on Friday, Dec. 14 that the law's mandate that everyone buy health insurance was unconstitutional, and that therefore the rest of the law was "invalid." "Today's ruling is an assault on all Americans' basic health care rights and judicial overreach at its worst," Wyden said. "Trump and Republicans in Congress will achieve their long-sought goals if this ruling stands: the elimination of pre-existing condition protections and Medicaid coverage for millions of vulnerable Americans." Merkley added: "The diabolical Republican plan to strip health care from millions of Americans just took a big step forward. Now the fight goes to the circuit court. Time for Medicare for all." The Affordable Care Act — otherwise known as Obamacare — will remain on the books while the ruling is appealed. There are legislators on both sides who want to keep the parts of the law that protected people with "pre-existing conditions," a legalistic concept that previously allowed health care companies to not provide health care to many Americans. President Trump specifically mentioned that the new law must be one that is strong and "protects pre-existing conditions."